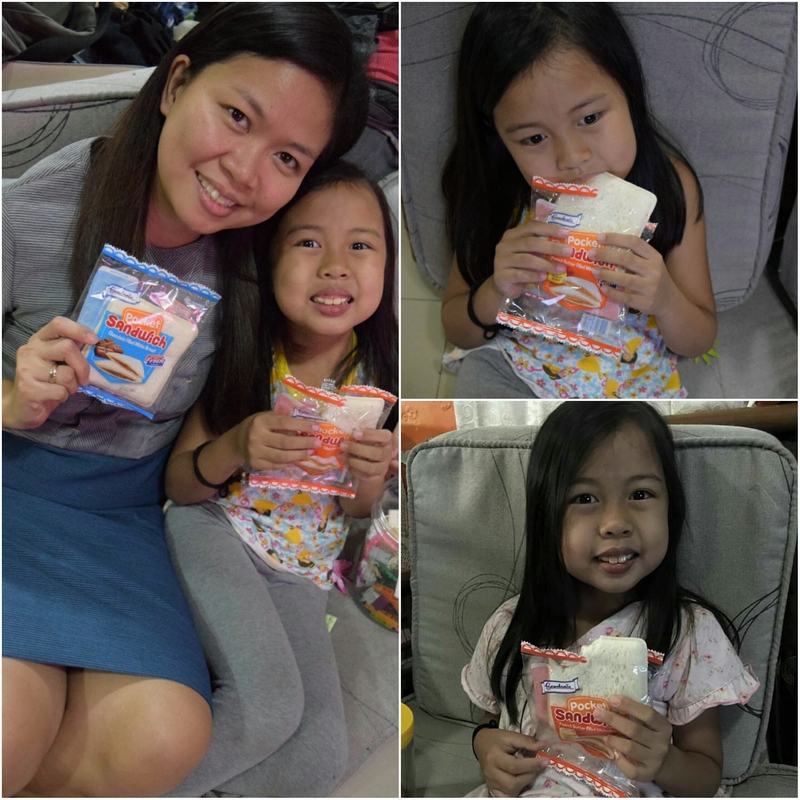 Our recent trip to the grocery led us to the discovery this new easy-to-carry, easy-to-prepare breakfast and snacks (or even baon) for our kid. I am talking about the Gardenia Pocket Sandwich! For a working mom like me, food that’s easy to prepare is like a savior. It saves time and spares me from a lot of stress. And it’s a big plus if this foods is also healthy! Well, good thing that the Gardenia Pocket Sandwich fits to all that I have mentioned. It’s savvy, yummy and healthy. Gardenia Pocket Sacwich is wrapped individually in an easy-to-tear plastic package. It allows easy opening of the sandwich that even our kiddos can do it in a breeze. Gardenia Chocolate Pocket Sandwich is made with soft and creamy White Bread with two variants of filling: one in rich chocolate and the other in luscious and milky peanut butter. 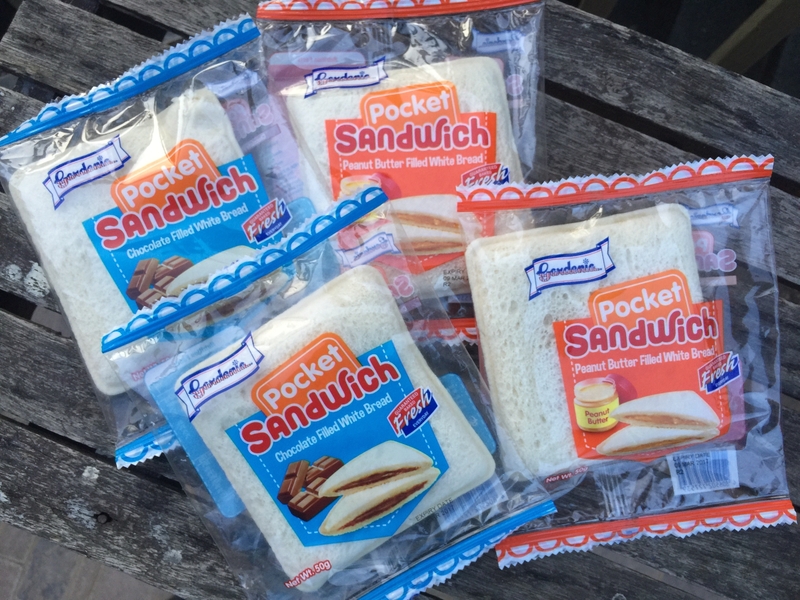 Each pocket sandwich is baked fresh everyday and sealed to lock in its goodness. The Gardenia Pocket Sandwich is high in iron, folate, vitamin b1 and source of vitamin A. Iron and folate contributes to the normal formation of red blood cells & hemoglobin; Vitamin B1 helps release energy from proteins, fats & carbohydrates; while Vitamin A, as we all know, is essential for the function of the eyes. The Gardenia Pocket Sandwich is really a mom’s bestfriend. 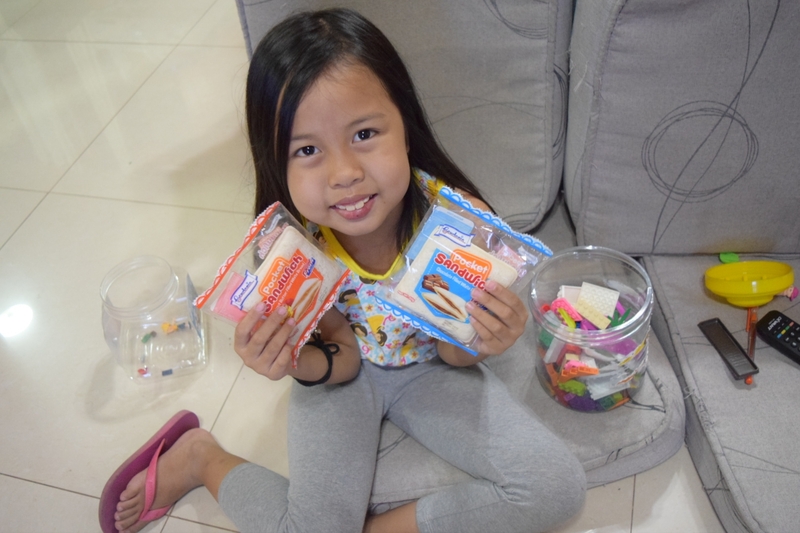 It’s an easy family breakfast and a ready snacks and baon of our kids. 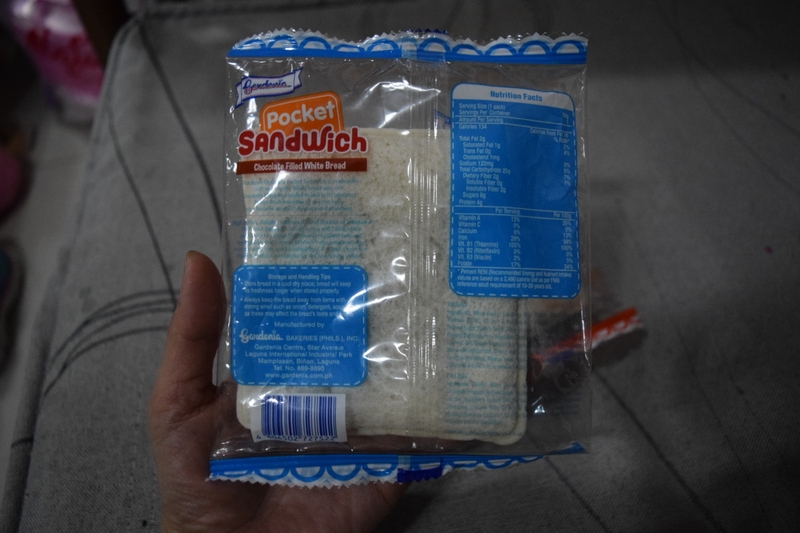 This pocket sandwich is really made for us to enjoy its goodness anytime, everywhere. And with its best seller fillings, our kids will surely have cheers and smiles on their face in every bite. 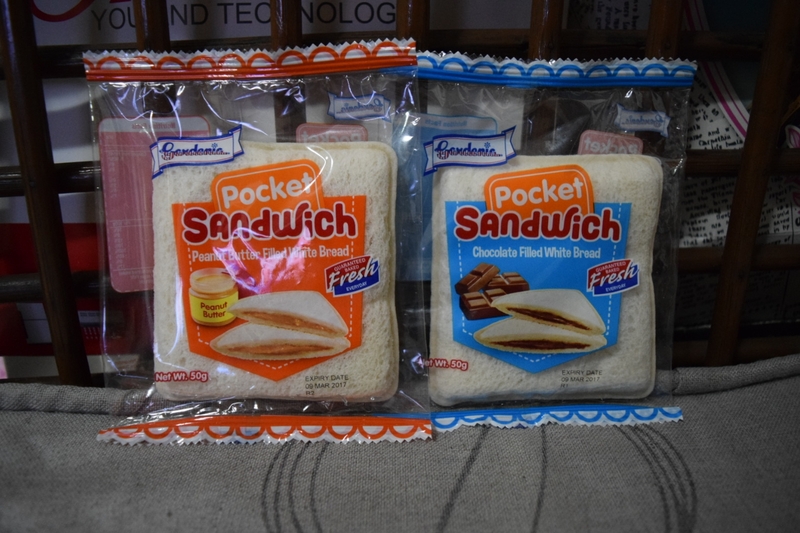 Gardenia Pocket Sandwich is available in every leading supermarket. Try it and surely, you and your kids will also enjoy it. This entry was posted in Family & Relationships, Health & Wealth and tagged Family & Relationshsips, Gardenia, Pocket Sandwich.